American supermodel Karlie Kloss gets into the festive theme and stars for the Joe Fresh Holiday 2015 Campaign. 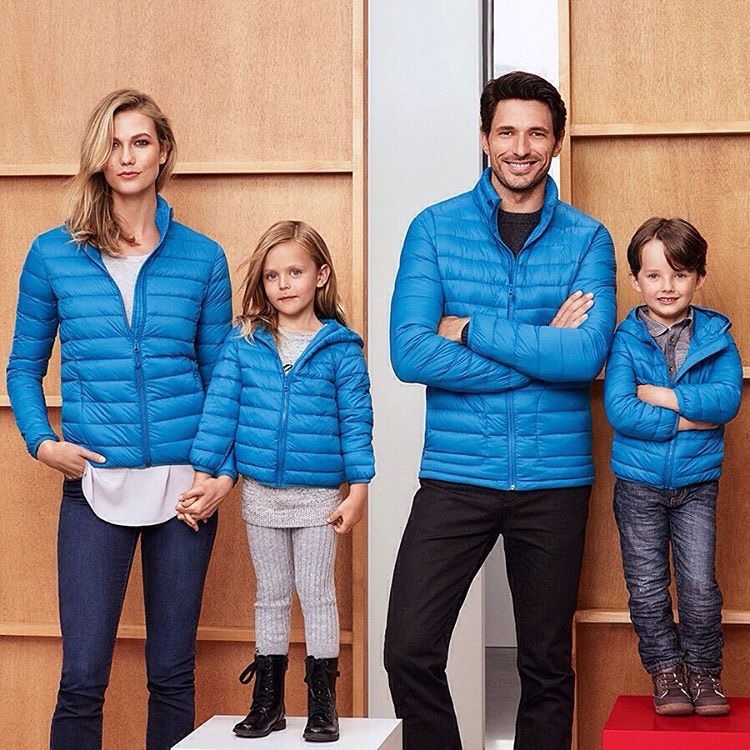 The model is elegant and cool as she poses alongside male counterpart Andres Velencoso and some adorable kids, all geared up in the new holiday wear from the label. Karlie is cool as she models cable knit cardigans, puffy jackets, flannel pyjamas and sequinned graphic tank tops for the new Joe Fresh campaign.